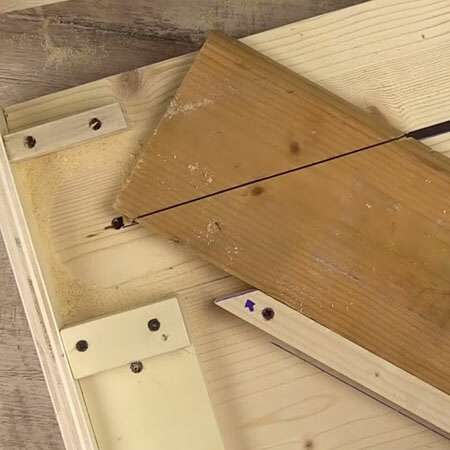 Cutting a perfectly straight edge with a jigsaw is something that many beginner DIY enthusiasts, and even some more advanced woodworkers battle with. There are many tips you can use to cut a perfectly straight edge, like using a straightedge or ruler as a guide, or you can make your own jigsaw cutting station. While you can buy cutting stations that help you to cut a variety of different edges, why spend a fortune on these when you can quite easily make your own? 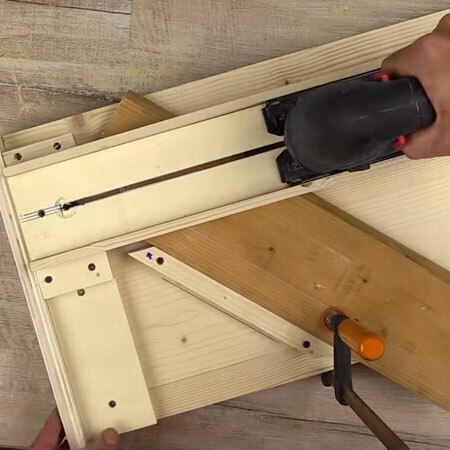 To show you how easy it is to make your own jigsaw cutting station, we have included a video below that takes you step-by-step through the process of making a cutting station, and most of these use scrap pieces of wood that you probably already have lying around from previous projects. Make a jigsaw cutting station that allows you to cut perfectly straight lines and all types of angles. Of all the videos I came across, the one below offers the most practical design and is fairly easy to make as a DIY project. 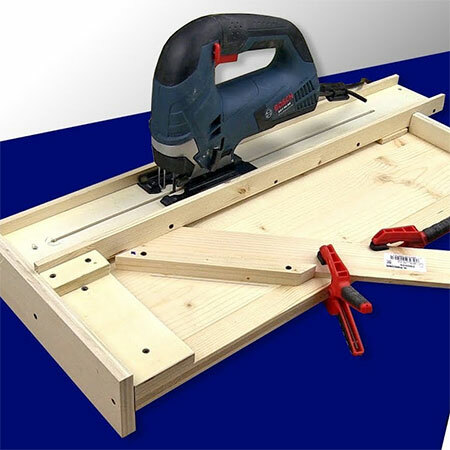 Plus the design of this cutting station allows you to cut straight lines and angles with ease.